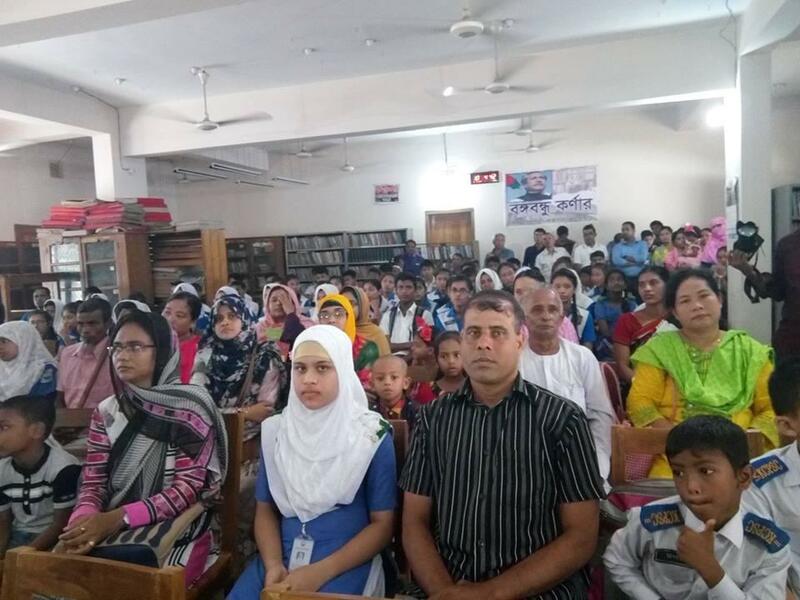 Khagrachhari District Government Public Library organised several competitions including book reading, easy writing, recitation, and drawing on the occasion of the Independence Day and National Day of Bangladesh, Bangla New Year, and the 119th birth anniversary of the National Poet Kazi Nazrul Islam. 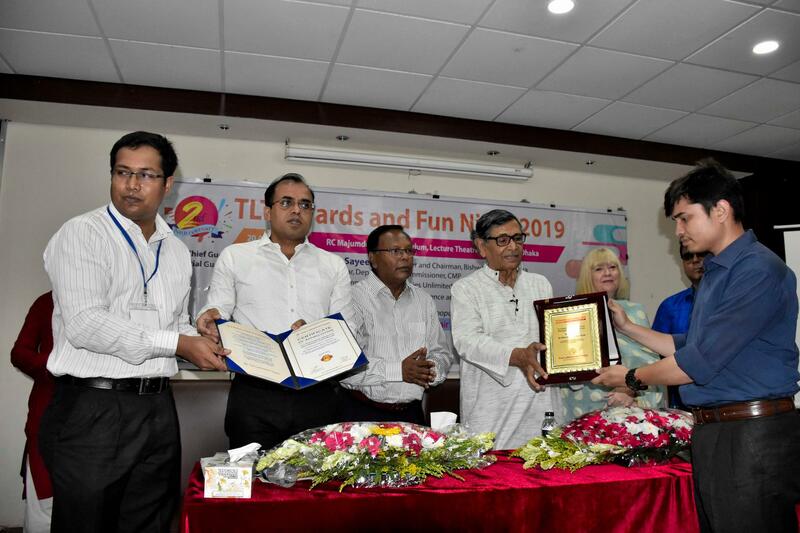 To give awards and certificates, the library organised a prize and certificate award session on Tuesday 7 August 2018 at General Reading Room, District Government Public Library, Khagrachhari. Mr Kongjori Chowdhury, Chairman, Khagrachhari Hill District Council was the chief guest while Mr Srila Talukder, Headmaster, Khagrachhari Government high school; Ms Rusdina Akter Jahan, Headmaster, Notunkuri Cantonment High School; Mr Remrachai Chowdhury, Member, Hill District Council and convener, District government public library, Khagrachhari attended the event as special guest. The chief guest provided the holy Tripotok books for distribution to all the readers as free of cost. 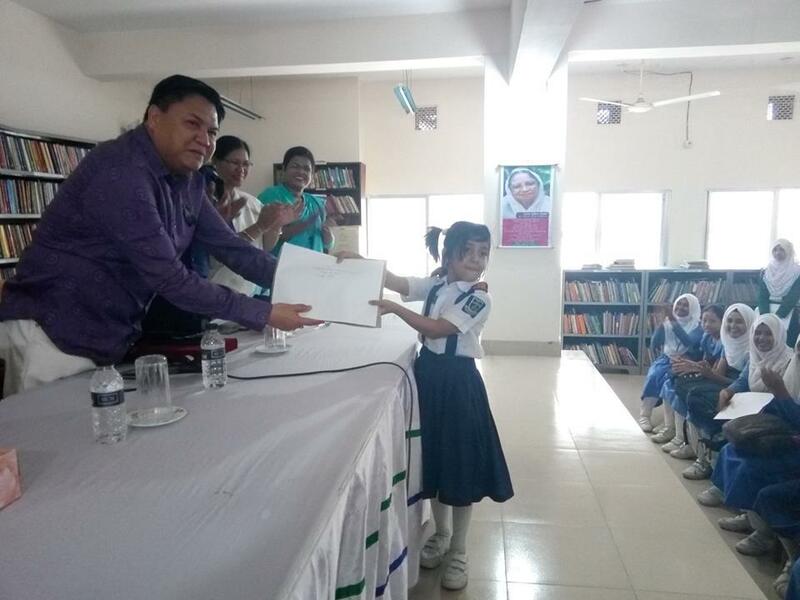 The said books were received by Mr Oan Chakma, Officer, District Government Public Library, Khagrachhari. These kinds of community involvement program of different government public libraries making a bridge between the community and library throughout the year. Different age groups of several educational institutions continuing students took part of the mentioned program. As per news of 25 July “The government is planning to set up a corner at all secondary schools after the name of the country’s founding President Sheikh Mujibur Rahman, aiming to inform next generation about his contribution. 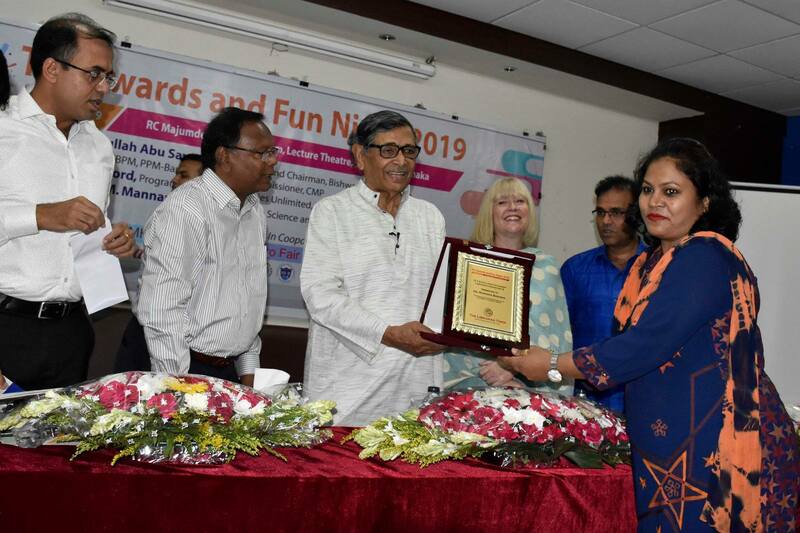 ‘We in principle decided to set up a Bangabandhu corner at the library of all schools,’ education ministry’s secondary and higher education division additional secretary Jabed Ahmed told New Age on Tuesday after holding a meeting at the secretariat. 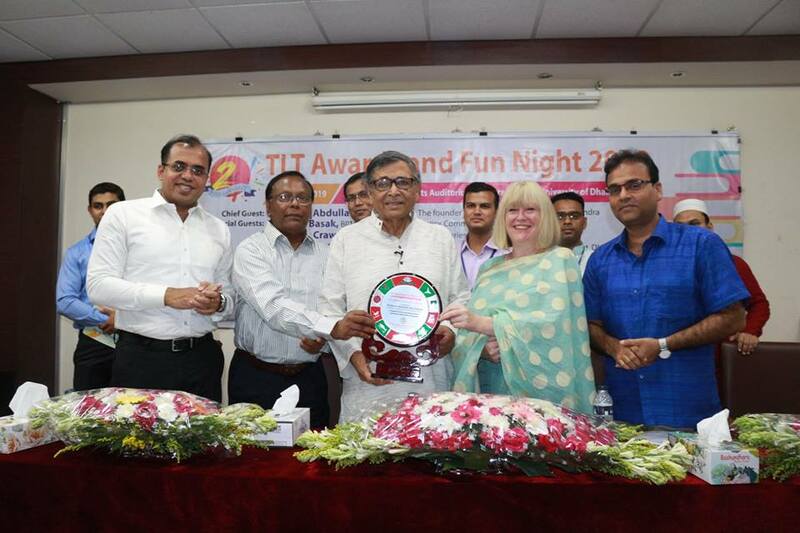 ‘We will set up Bangabandhu corner at some schools in the capital on a pilot basis. We are now working what kind of books and substances will be kept at the corner,’ he said. 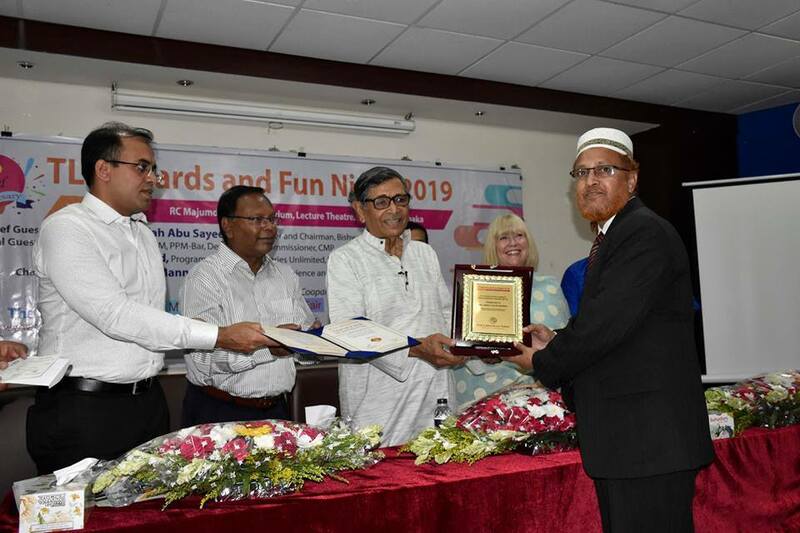 ‘We took the decision as reserved seat lawmaker Nasrin Akther last year proposed setting up a corner at school library named after Bangabandhu Sheikh Mujibur Rahman,’ said a top secondary and higher education division. The government is planning to set up such corner at over 20,000 secondary schools when Directorate of Secondary and Higher Education in June this year asked all schools to collect a title on addresses of Prime Minister Sheikh Hasina, also the eldest daughter of Sheikh Mujibur Rahman, as a reference book. Since 2017, National Curriculum and Textbook Board has printed Sheikh Hasina’s photograph on the back cover of the textbooks for Class I-V in line with the recommendation of the parliamentary standing on primary and mass education ministry. 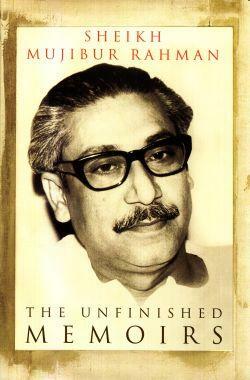 The DSHE in 2014 asked all educational institutions to collect three books on Sheikh Mujibur Rahman written by a bureaucrat. 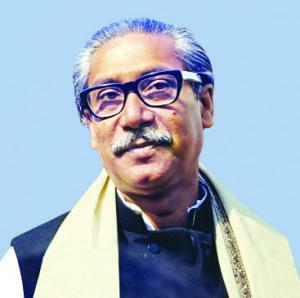 The parliamentary standing committee on primary and mass education ministry in June 2017 recommended display of Sheikh Mujibur Rahman’s portrait in every primary school classroom and office. 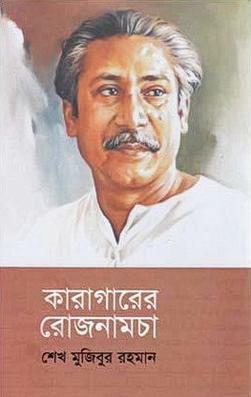 Textbooks for primary and secondary contain several photographs of Sheikh Mujibur Rahman and contents on him. Mr Md. 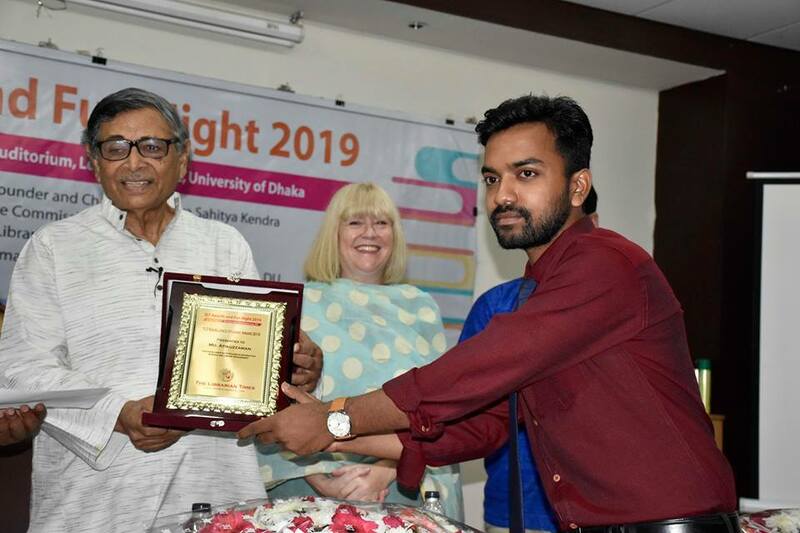 Azizur Rahman, Deputy Librarian, Jatiya Kabi Kazi Nazrul Islam University(JKKNIU), Trishal, Mymensingh has been awarded Doctor of Philosophy (PhD) from University of Kalyani, Nodia, West Bengal, India. 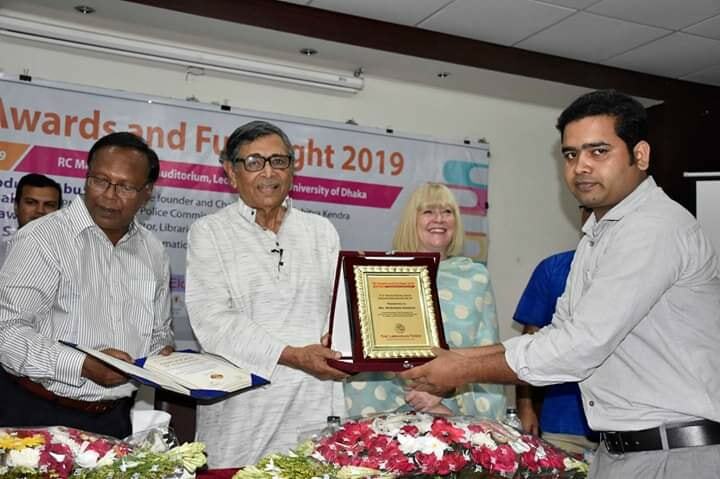 His field of working area was ‘’Quality indicators for Library and Information Science education in Bangladesh: Designing a framework” which was supervised by Dr Sibsankar Jana. On behalf of the Librarian Times congratulations to Dr Md. 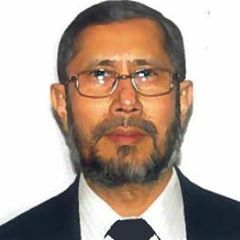 Azizur Rahman. TLT Webinar: How to conduct a reference interview? Learning Outcome: This webinar ‘How to conduct a reference interview? The role of the reference librarian in higher education’ will give you a better understanding of the importance of reference interview and its effectiveness to satisfy information seekers with their information needs. Moreover, the participants will have the opportunity to be familiar with the recent development in online reference services and the role of the reference librarian in the field of higher education. 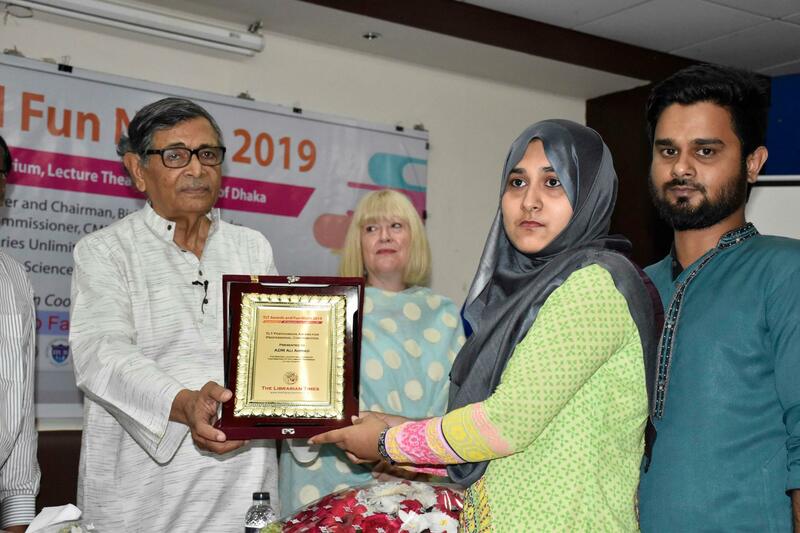 Mahtab Uddin Ahmad started his professional career in Dhaka University at History Department’s seminar library and participated in Library Certificate Course from Bangladesh Library Association. He earned his Diploma a master’s in library science from Dhaka University. 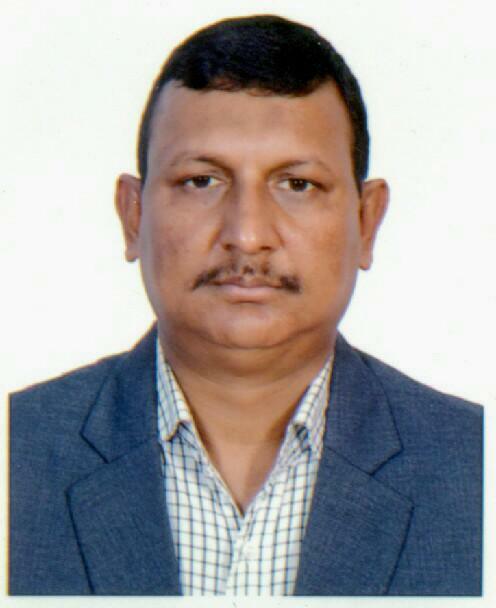 He worked in several other libraries, including – (1) International Centre for Diarrhoeal Disease Research, Bangladesh (ICDDR, B) as documentation assistant, (2) Library of Congress Dhaka Office as representative, (3) The Archer K. Blood American Center Library, Dhaka (4) Chantilly Regional Library , Virginia, USA and (5) currently working at Strayer University Library, USA. 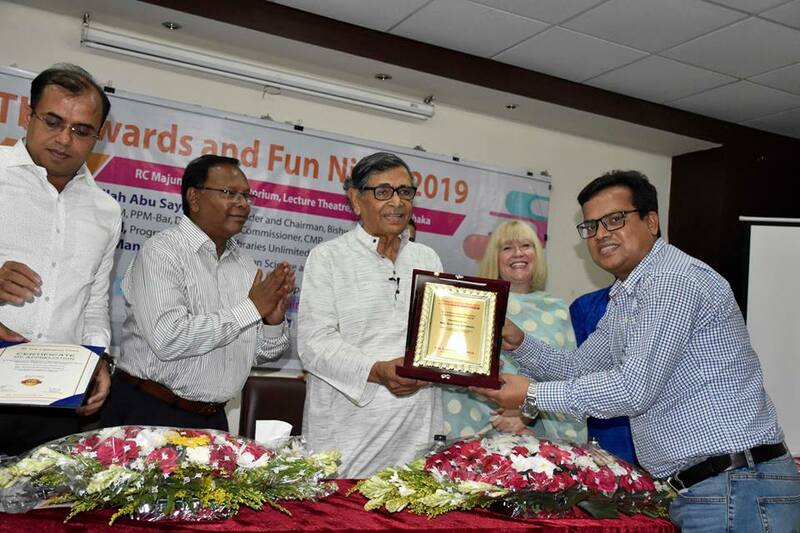 He is an active member of Bangladesh Library Association (LAB), Bangladesh Association of Librarians, Information Scientists and Documentalists (BALID), and American Library Associations (ALA).